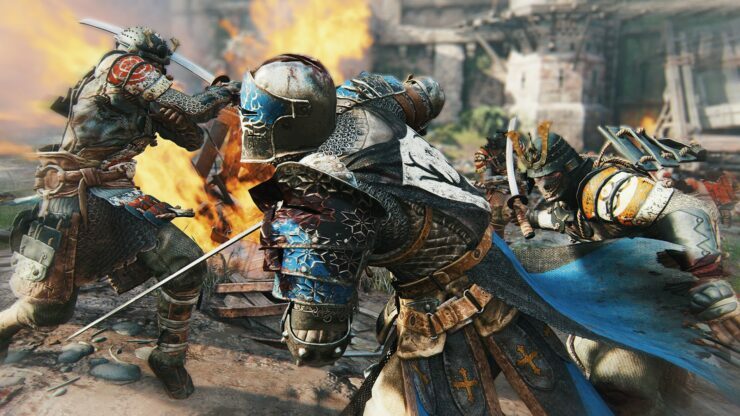 For Honor, the upcoming third-person game developed by Ubisoft, will release in just a few weeks on PC and consoles, and Ubisoft finally revealed more details on the game’s PC system requirements. Alongside the requirements, which can be found right below, Ubisoft also revealed the supported gamepads. For Honor launches on February 14th in all regions on PC, PlayStation 4 and Xbox One. We will keep you updated on the game as soon as more comes in on it, so stay tuned for all the latest news.